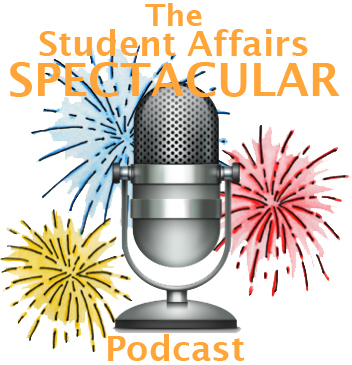 The Student Affairs Spectacular Podcast Episode #40: Year in Review! This week’s episode is the finale for season one of the podcast! Tom, Dustin, and Sabina all jump on to reflect on the first year of the show, their favorite episodes, and what they’ve all learned from creating the podcast back in March. The show will premiere again on January 13 for season two and will be back to a weekly rotation all year long! We look forward to sharing all the awesome new episodes we’re lining up for you! Make sure to check out all of season one available on our podcast page. You’ll have plenty to tide you over until we come back! Happy Holidays and see you next year! 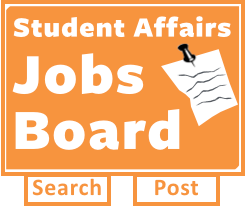 Please share your thoughts and feedback in the comments and also be sure to rate us in the iTunes Store. It really helps us out!